Big M Promotions rely on many businesses when preparing for the concert season, and two of the most important are the insurance of the event and ticket sales. Finding an insurance policy that covers open air music events – the public, performers and staff, is essential to a promoter. Everyone that is at a concert needs to have the security of insurance cover in the unlikely event that there is some kind of an accident, no matter how small, or serious. Big M Promotions chose IBEX Insurance for their Civil Responsibility insurance for the “Hot Summer Nights” 2015 concerts. * Ibex Insurance is a coverholder for Lloyd’s of London, the world’s leading insurance market. * Ibex Insurance has been selling insurance and providing great service to the expatriate community since 2000. 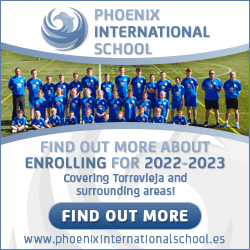 * Ibex has 9 retail offices in Spain, 2 in Portugal and 1 in Gibraltar where its head office is also located. 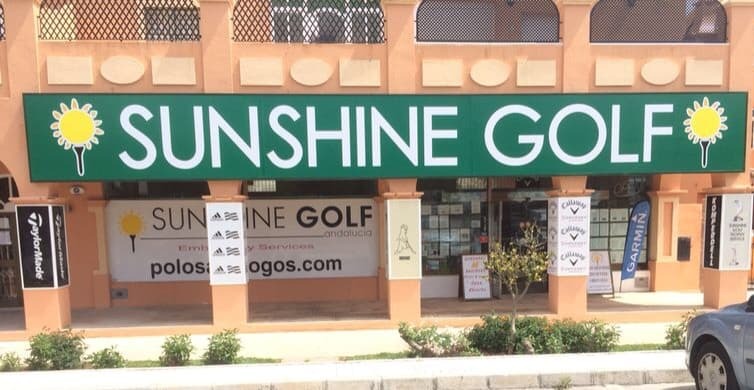 * Apart from being able to provide a customised policy for the “Hot Summer Nights” concerts, Ibex offer a wide range of products for expats living in Spain through our local offices based in Estepona and Fuengirola. * Our staff have over ten years’ experience in insurance and they are on hand to help you throughout the terms of your policy. 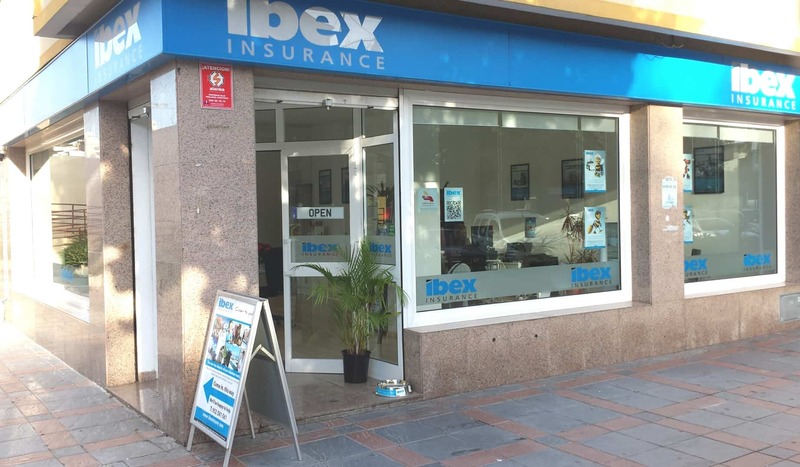 * Ibex can insure your car, motorbike, house, pet, holiday home, health, boat, business, holiday, offer funeral plans… and more! 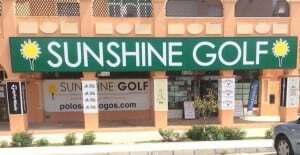 Sunshine Golf is always buzzing with golfers on their way to, or returning from a round of golf, trying out new equipment or booking for future rounds and competitions. Ken and his staff also sell tickets for Big M Concerts using the latest online Box Office service. Within minutes you can chose your concert, seating area and numbered seats with the help of the informed staff.